In the exhibit VISIONS/REVISIONS, the Printmakers Network of Southern New England takes us inside the artist’s world by showcasing two versions of each artist’s vision, thus allowing us to view the transformation that occurs in a second work of art through the use of materials, technique or style. 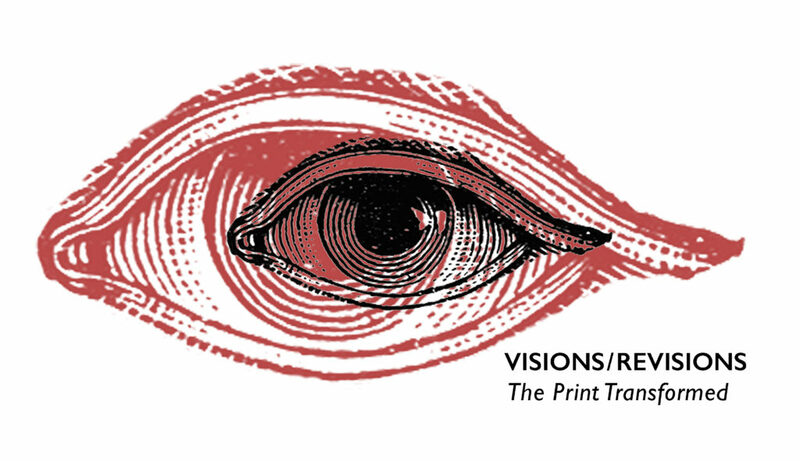 VISIONS/REVISIONS will open on Saturday, April 8, 2017, with a reception from 3pm to 5pm. This exhibition features works by The Printmakers’ Network of Southern New England (PNSNE). The year 2017 will mark the 25th anniversary of PNSNE’s inception; and the group is celebrating with an exhibit that will showcase two prints from each of 23 participating members. A common theme or subject of the artist’s choice will inspire both prints.